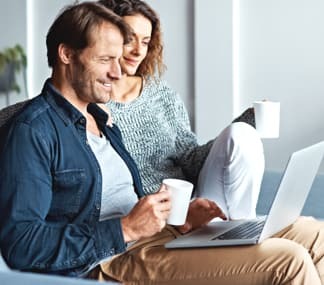 We think it is crucial to incorporate our company's mission into our core business transactions and also into the solutions we create which are focused on social responsibility. We embrace the opportunity to generate shared value between our business and society. 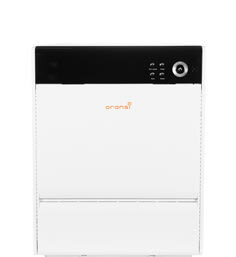 As a result, Oransi would like to introduce you to our social impact program - AirLift®. 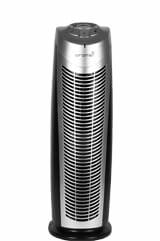 Unfortunately, many people suffer from the inability to breathe properly; can you imagine the anguish of struggling with this essential life function? 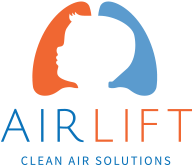 AirLift supports and cultivates program initiatives that provide education and relief to many air quality issues - both in our country and worldwide. Oransi believes all people deserve to breathe clean air. AirLift is our way to walk our talk. As a social impact business we marry profit and purpose; building the bottom line and a better world at the same time. Through Oransi's 3 AirLift program initiatives, we show the positive power a company has when it combines both profit and purpose, living and giving, consumption and contribution - and leverages the might of the private sector - building a world we are proud to leave behind. Improving the quality of the world we live in is a shared responsibility and businesses have the power to create both local and global solutions. Childhood asthma is among the most costly chronic conditions to manage. At Oransi, the quality of care children with asthma receive is one of our top priorities. Our goal is to improve the lives of many through a variety of comprehensive approaches. Oransi collaborates with programs which actively address childhood asthma through education, advocacy, outreach, and intervention. 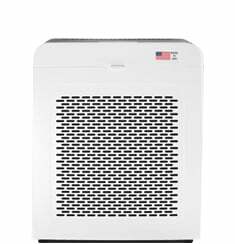 Through our AirLift Asthma Relief Initiative, Oransi is providing $75,000 worth of HEPA air purifiers to serve nearly 500 family members through our collaboration with the Los Angeles Unified School District (LAUSD) Nursing Asthma Program in the year 2015. The mission of the LAUSD Nursing Services Asthma Program is to improve the health and academic achievement of students with asthma by reducing asthma severity through the education of students, parents, and staff on the prevention and management of asthma. An estimated 63,000 students in LAUSD have asthma; the vast majority of the referrals to assist school-age children with poorly controlled asthma are students of low socio-economic status, with 98% in the federal Free or Reduced Price Lunch Program. Because asthma also can be linked to environmental and behavioral conditions, it is critical to offer a coordinated school health model that integrates schools, teachers, parents, and mental and health education programs to provide lasting support and positive change. Visit herefor an overview on the LAUSD Nursing Asthma Program. For asthma initiative collaboration or partnership inquiries with Oransi, contact us here. 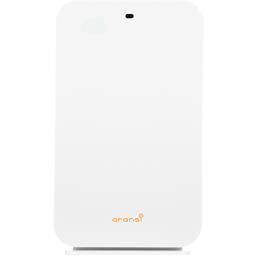 Oransi seeks to spark innovative student thinking that can change our world. We are especially committed to curating STEM (science, technology, engineering, math) ideas which contribute to advancements in air quality and environmental management. 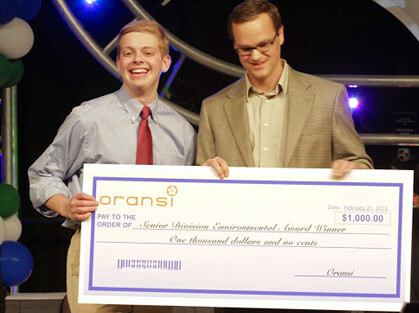 To date, Oransi has contributed over $73,000 to cultivate student ideas & innovations in STEM fields. Within this initiative, Oransi collaborates in the annual Intel ISEFscience fair - an international competition that emerges from a worldwide field of millions of science fair participants during the academic year. Students compete through a local/regional/state journey to attend the international global fair where they present pioneering ideas. Oransi is extremely active in this process: offering support through coaching, mentoring, and assisting youth with the development of their professional paths. n our hometown of Austin, Oransi is committed to fostering innovative student research through our annual participation in the Austin Regional Science Festival. This event is one of Texas' largest regional science fairs with almost 3,000 students from 3rd through 12th grade. Oransi is proud to participate in this amazing event in various roles such as coach, judge, and patron of two scholarships annually which are rewarded to outstanding high school seniors. As a company, we are ecstatic to be part of the path of success for brilliant young minds who we've funded to attend prestigious universities such as MIT, University of Pennsylvania, Syracuse, University of Vermont, Oklahoma State, Texas A&M, University of Texas at Austin (2), and University of Texas at San Antonio (2). 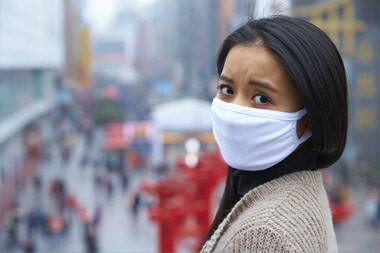 The World Health Organization (WHO) has declared air pollution as the world's largest single environmental health risk. In fact, 1 in 8 deaths globally are tied directly to air pollution exposure. 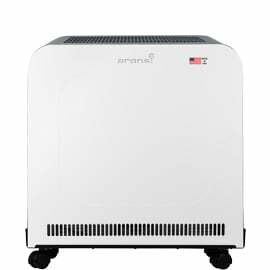 Additionally, Oransi posed new air purification solutions for the Chinese air environment at the U.S.-China Air Purification Technology Forum in Beijing. Oransi's CEO, Peter Mann, joined other top industry experts from America and China at the China International Exhibition Centre to discuss the newest technologies designed to combat China's severe air quality problem in the safest way. 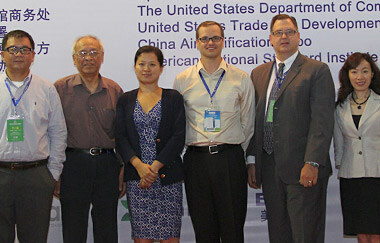 Chinese air purification industry associations and enterprises, the Chinese air purification standard and research institute, and several Chinese companies interested in importing U.S. air purification technologies also attended the event.